St. John’s College provides a broad education that helps its graduates succeed in diverse careers, from traditional paths to cutting-edge fields. St. John’s graduates thrive in areas like education, business, communication, mathematics, software design, the sciences, health professions, social services, and the arts—often while trailblazing new and creative ways to make an impact. They are leaders, entrepreneurial thinkers, and thoughtful problem-solvers in every occupation, including those they invent. With great teachers like Descartes, Galileo, and Socrates at St. John’s College, students explore the greatest thinkers of all time to gain a competitive advantage in any career. After spending nearly 15 years at the New York Times, where she served as deputy international editor and bureau chiefs for West Africa, South Asia and Johannesburg, Lydia Polgreen (’97) was named editor-in-chief of HuffPost in 2016. She received the 2006 George Polk Award for foreign reporting and the 2008 Livingston Award for international reporting. 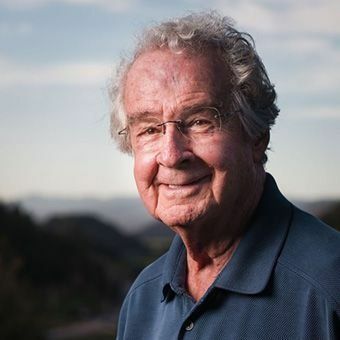 As founder of the Napa-based Stag’s Leap Wine Cellars, Warren Winiarski (52) garnered international attention in the 1970s when he produced a wine that bested French competitors in the famous Judgment of Paris blind taste test. A bottle of the winning vintage has been displayed at the Smithsonian. In 2017, he was inducted into the California Hall of Fame. 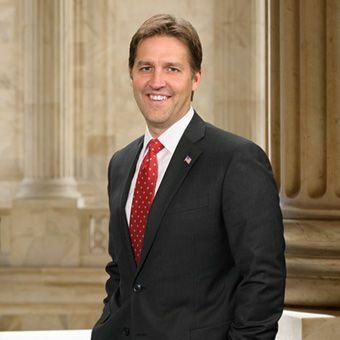 Before winning a seat as U.S. senator for Nebraska, Ben Sasse (MA’98) earned a PhD in American history from Yale and at age 37 became president of Midland University in Fremont, Nebraska. Senate committees Sasse has served on include Judiciary; Armed Services; Joint Economics; and Banking, Housing, and Urban Affairs. 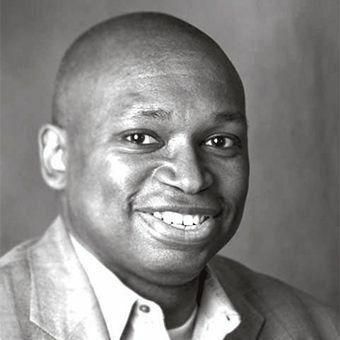 Robert A. George (’85) is an editorial writer and blogger. He is an editorial board member of The New York Daily News, and published in the New York Post, the Huffington Post, and the National Review, among others. 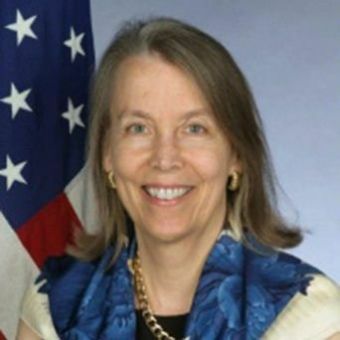 A master’s degree from Columbia University’s School of International Affairs paved the way for the diplomatic career of Lucy Tamlyn (’78), who was sworn in as U.S. Ambassador to Benin in October 2015. 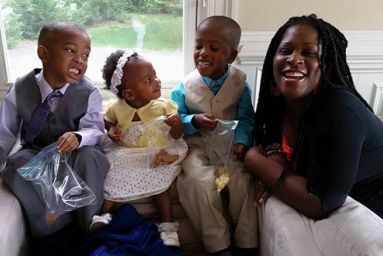 Just prior to that position, she served as director in the Office of the Special Envoy for Sudan and South Sudan in the Department of State. Producer, director, and screenwriter Lee Zlotoff (’74) is best known for creating the TV series MacGyver, which ran from 1985 to 1992 on ABC. 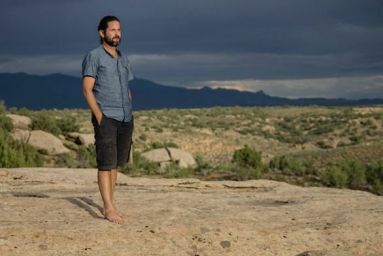 The 1996 film The Spitfire Grill, which he wrote and directed, won the Audience Award at the Sundance Film Festival and was nominated for the Grand Jury Prize. 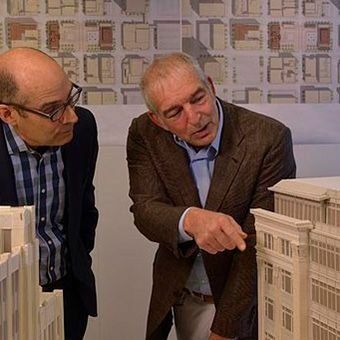 President and CEO of David M. Schwarz Architects, David Schwarz (’72), established his Washington, DC-based firm in 1978. It has since gained renown for projects such as Globe Life Park, home to Major League Baseball’s Texas Rangers. Schwarz received his master’s degree from Yale School of Architecture. 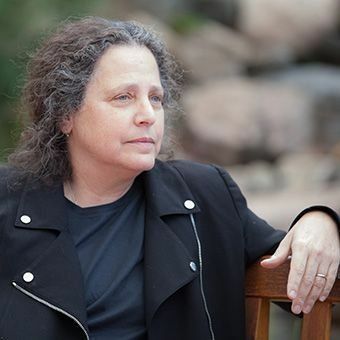 Before becoming a psychology professor at the University of Chicago, Leslie Kay (’83) worked for the GenBank project at Los Alamos National Laboratory; she then received a PhD in biophysics from UC Berkeley. She is the former director of the Institute for Mind and Biology and now runs the Kay Lab, which focuses on olfactory perception, at the University of Chicago. 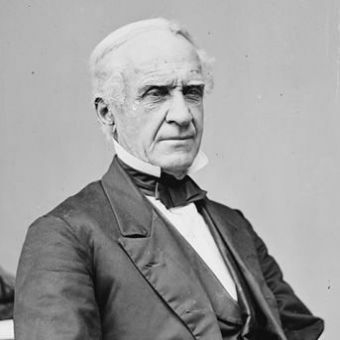 As Governor of Maryland (1842–44), Democrat Francis Thomas (1811) was a noted opponent of slavery who said the institution was “altogether unworthy of enlightened statesmen, and should be by all patriots repudiated.” Thomas also served as a member of the House of Representatives (1861–69) and as the U.S. Minister to Peru (1872–1875). 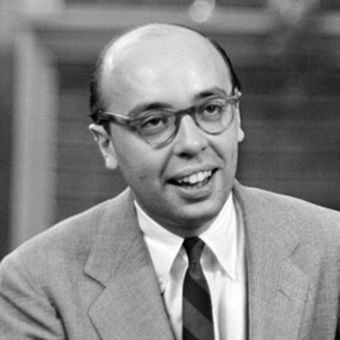 Best known as the founder of Atlantic Records, Ahmet Ertegün (’44) also wrote songs that were recorded by Big Joe Turner and B.B. King. While at Atlantic and Warner Brothers, he signed acts including Led Zeppelin, Aretha Franklin, and The Rolling Stones. He founded the Rock and Roll Hall of Fame and co-founded the New York Cosmos soccer team. Emmy-nominated independent video artist, filmmaker, and producer Dimitri Devyatkin (’70) is known for combining camera footage with abstract imagery. He was instrumental in organizing an international Computer Arts Festival held at the New York video theater The Kitchen, and his work has been broadcast on channels worldwide and shown at museums including the Museum of Modern Art in Paris. 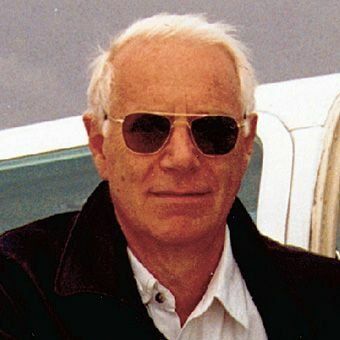 While he was still a student at St. John’s in 1950, Jac Holzman (’52) founded Elektra Records. Music acts he signed include Josh White, The Doors, Queen, Love, Carly Simon, the Stooges, MC5, Harry Chapin and Bread. He was inducted into the Rock and Roll Hall of Fame in 2011 and is now senior technology advisor to Warner Music Group. The study of traditional American music deeply informs and influences the work of singer-songwriter Eilen Jewell (’02), which AllMusic calls a “country-flavored and blues-infused version of contemporary folk.” Her album, “Down Hearted Blues,” was released in 2017 on Signature Sounds; she also has a gospel side-project called the Sacred Shakers. 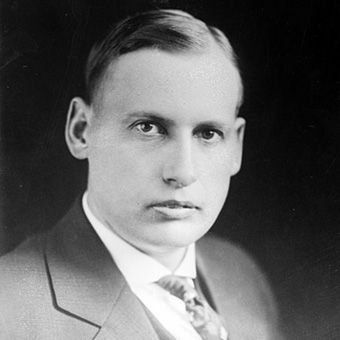 Being elected the gubernatorial head of Nebraska at age 32 earned Keith Neville (’05) the nickname of “Boy Governor.” During his tenure (1917–19), he organized the State Council of Defense. After his term ended, he chaired the Democratic State Central Committee and served as a Democratic National Committee member. Known professionally as Lhasa, singer-songwriter Lhasa de Sela (’94) released three albums and rose to international fame before her death in 2010. Her 1997 Spanish-language album, “La Llorona,” won a Juno, the Canadian equivalent of a Grammy, and The Times of London called her 2003 trilingual release, “The Living Road,” one of the decade’s best world music albums. 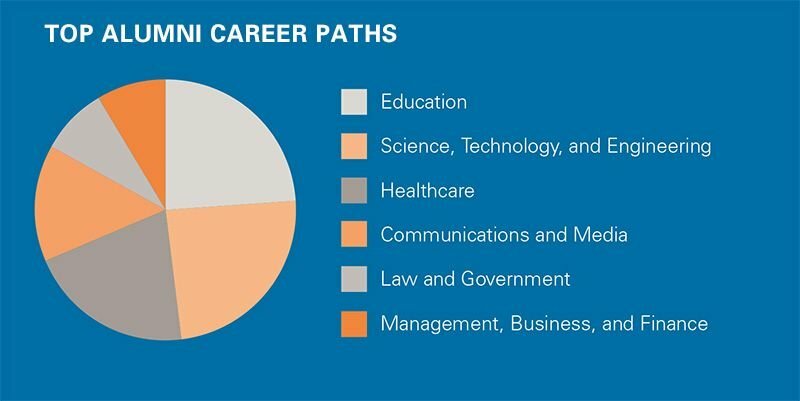 A recent survey of alumni shows the wide range of career paths followed: education; science, technology, and engineering; healthcare; communications and media; law and government; and management, business, and finance. St. John’s graduates have held such positions as chief of cardiology at New York Veterans Administration Medical Center; vice president of America’s Development Foundation; West Africa correspondent at the New York Times; vice president for research and development at Atmospheric and Environmental Research, Inc.; and radio host of “World of Opera.” Many are widely respected and cited for groundbreaking contributions to their chosen professions. Want to learn more? Hear from alumni about how their St. John’s education prepared them for their careers. Where Do Students Work After Graduating from St. John’s? Students at St. John’s have the advantage of the most personalized, student-focused career support of any college in the country. 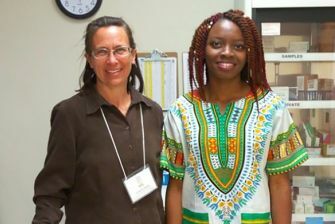 The Career Services Office in Annapolis and the Office of Personal and Professional Development in Santa Fe have open doors for regular meetings with students. The career staff on each campus helps with resumes, cover letters, and interviews, and they run weekly workshops on career and graduate school tips. They bring major employers to campus for meetings with students, match students with funded summer internship opportunities around the world, and connect students to alumni already working in numerous fields. Current students and alumni are encouraged to contact the career services staff to learn more about internships, job opportunities, professional networking, and applying to graduate schools.